Sales, Installation Services & IP PBX Phone Systems Maintenance. 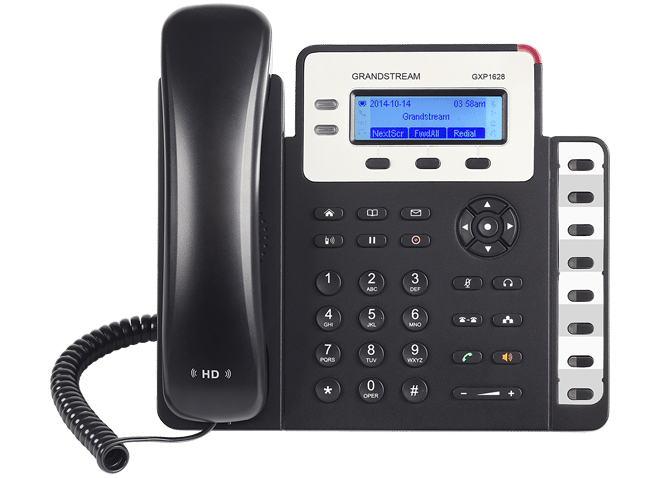 3-line Enterprise class desktop VoIP phone with 2.8″ color LCD screen, ideal for small to medium size businesses that are looking for a simple to use IP phone with advanced calling features. 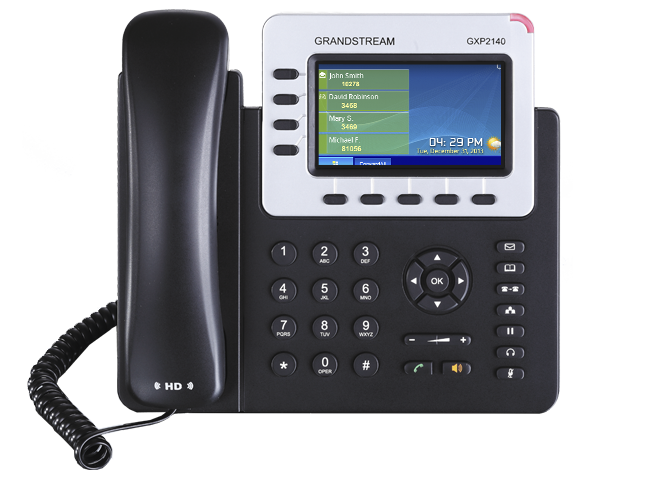 The GXP1628 is a powerful Gigabit IP phone designed for small businesses. This Linux-based, 2-line IP Phone model includes 8 BLF keys and 3-way conferencing to keep workers in-touch. DP series of DECT Cordless IP Phones allows business, retail and warehouse users to mobilize the power of VoIP telephony. 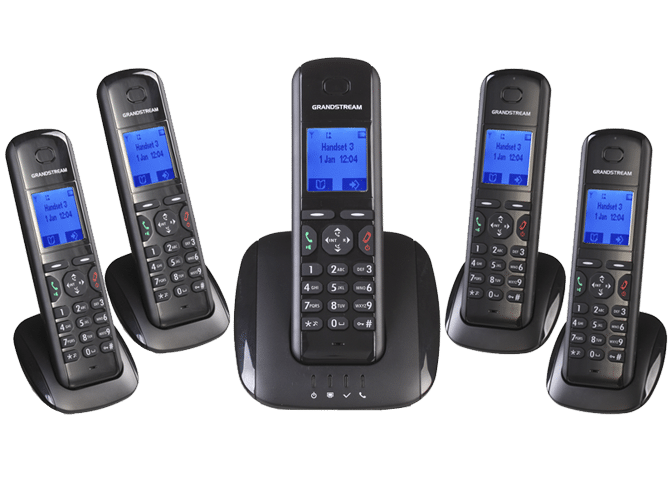 These Cordless IP phones allow users to move around an office or warehouse. 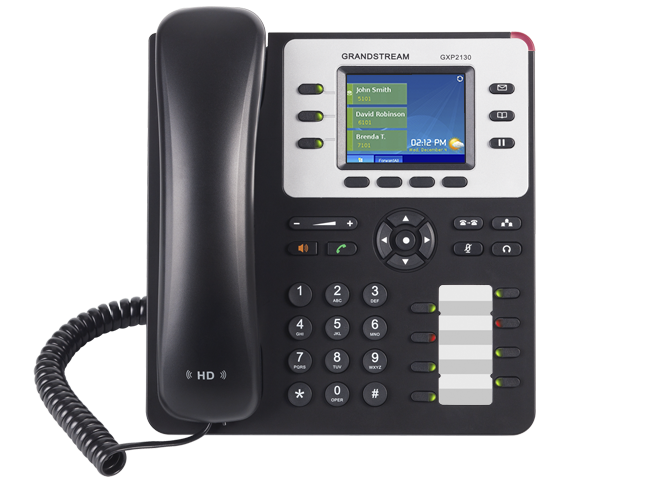 The GXP1610 is a simple IP phone for a small businesses (SMBs) or home office use. This Linux-based model features a single SIP account, up to 2 call appearances, and 3 XML soft keys. Whether you are located in Hallandale Beach, Florida or elsewhere across the country, when it comes to Business Phone Systems there are a vast array technologies, brands and services from which to choose — such as Analog and Hybrid Phone Systems, Virtual PBX, VoIP Phone Systems, Hosted VoIP Services and Cloud Phone Systems. Fortunately, ON Drive Techs provides service throughout Hallandale Beach, Florida . We are ready to answer all of your questions, and help you design and invest in the right Business Phone System or VoIP Phone Service – and at the most competitive price. Take your Business to the next level and contact the experts at ON Drive Techs in Hallandale Beach, Florida toll-free at (866) 258-0064. We will customize a complete communication solution for your business! 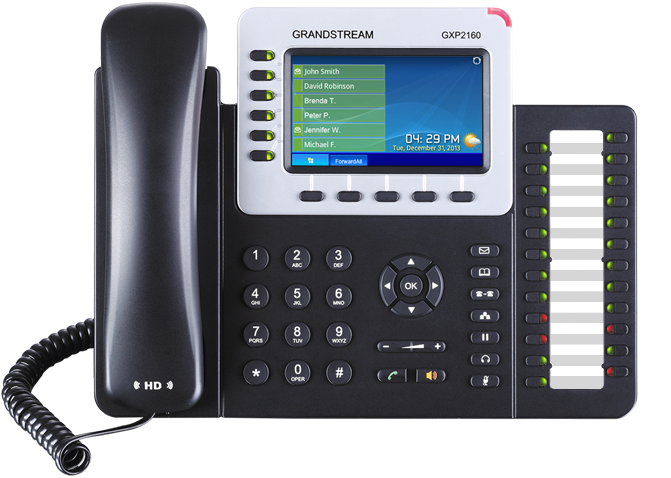 What are the benefits of using Grandstream IP PBX Business Phone Systems series for your business communications? UCM6100 Supports Up to 500 Users and 60 Concurrent Calls. UCM6500 Supports Up to 2,000 Users and 200 Concurrent Calls. Ability to use Regular PSTN Landline, PRI & Sip Trunk. 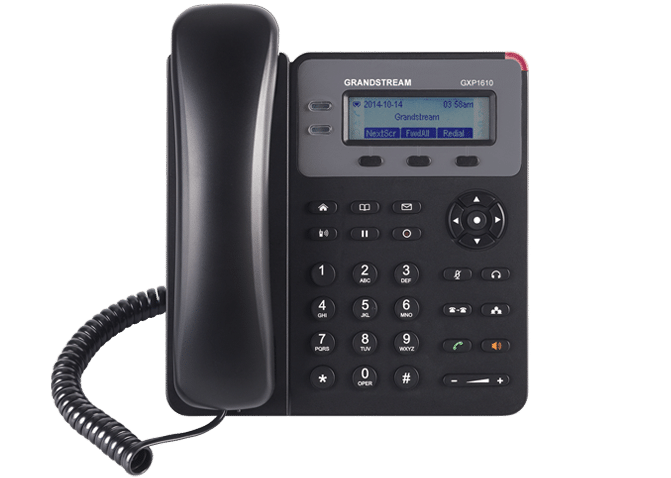 2 Year Grandstream Manufacturer Warranty. ON Drive Techs Technicians are Grandstream Certified. Free Lifetime Manufacturer Firmware Updates – No License Fees. U.S. Based service and technical support specialist. Local Technicians in Hallandale Beach, Florida . of the country — with an extension on their mobile phones from your phone system. Phone Service in Hallandale Beach, Florida? At ON Drive Techs we offer Business Phone Systems Sales, Installation Services and full maintenance plan all under one roof in Hallandale Beach, Florida . If you are looking to improve your company’s image, productivity, communications and customer service, the professionals at ON Drive Techs and our competitive rates will help get you there. Get a FREE QUOTE and find out just how affordable and easy it is to take your business to the next level. You and your customers will reap the rewards! Get a Free, No Obligation Quote Today!